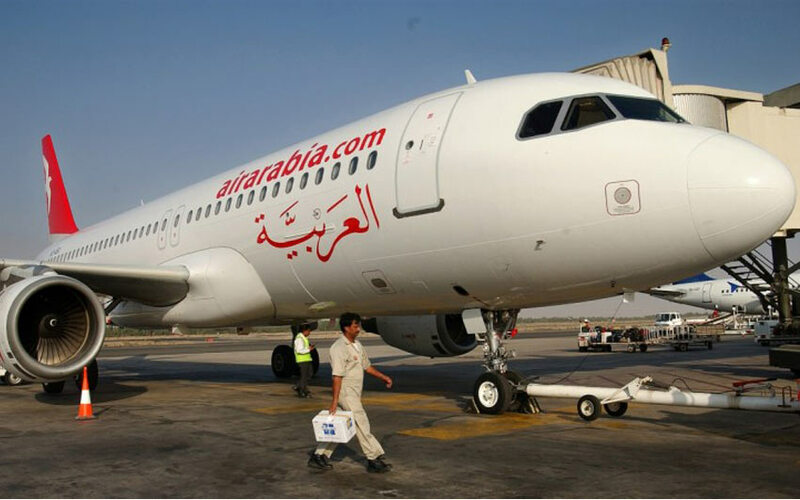 Air Arabia Indian passengers: The Air Arabia is offering Equated Monthly Instalment payment option for the Indian passengers. The Air Arabia company allows the Indian passengers to pay their flight tickets as monthly instalments. So, all the Indians will able travel to their destination in the West Asia and North Africa region by using this offer. This Monthly Instalment option will eligible for the people those who all carrying the following Bank credit cards. The above-mentioned bank users can able to use this EMI option with the Air Arabia airline. Currently, the company operates their airline from the following cities in India. New Delhi, Mumbai, Chennai, Bangalore, Hyderabad, Ahmedabad, Goa, Jaipur, Kochi, Nagpur, Coimbatore, Kozhikode and Thiruvananthapuram. The airline operates to this above 13 cities from the city of UAE, Sharjah. The Air Arabia Airline have their own hubs at the locations of UAE, Morocco, Egypt and Jordan. The passengers can able to select the option ‘Pay with EMI’ while select their flight on the website. Then select your bank with the EMI duration option. Catch all the Breaking News with Us by Following our Facebook and Twitter Pages.